In this short film we’ve made it really easy and fun to make this Victorian classic with your family. Stir-up Sunday is when families gather in their kitchens on the last Sunday in November to mix and steam Christmas pudding. With our film you can help your children understand more about where the ingredients in this festive favourite come from. In some households, a silver coin is added to the pudding mix. In our film you will see that Miranda uses a Malawian coin as the sugar she is using is from there. It is believed that finding a coin brings good luck. 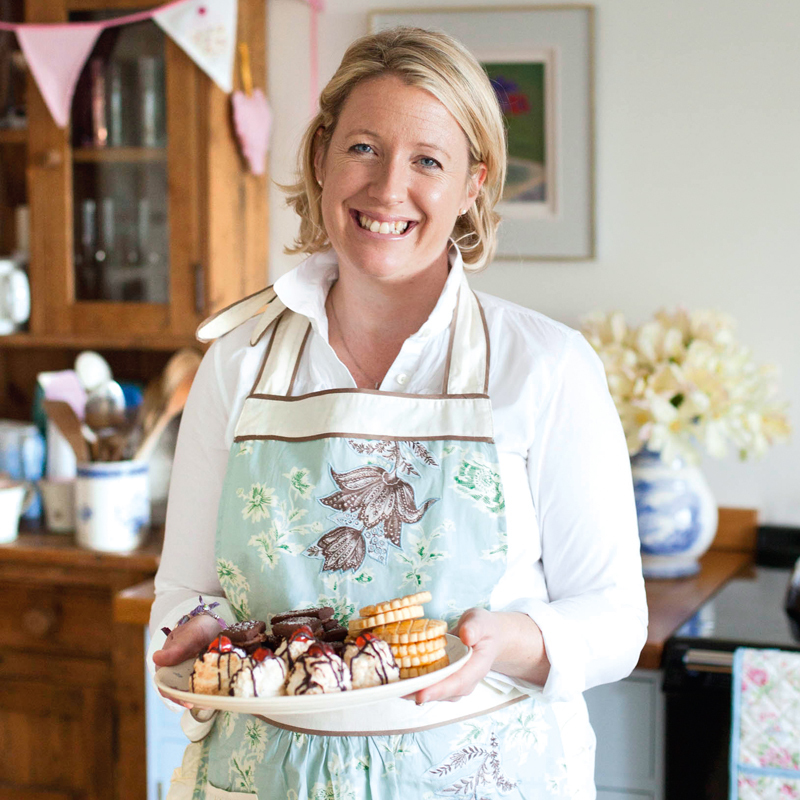 This month Homemade with Fairtrade has partnered with Bake Off finalist and food writer Miranda Gore Browne and Sainsbury’s, who stock a wide range of Fairtrade certified sugar from Malawi and baking ingredients.